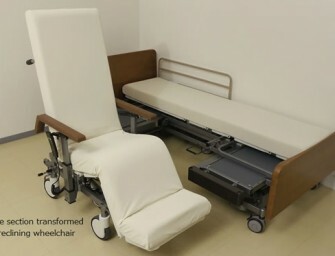 Panasonics’ robotic device for nursing care- Resyone, which uses robotic technology to help users get out of bed, has become the first product in the world to obtain global safety standard ISO13482.. 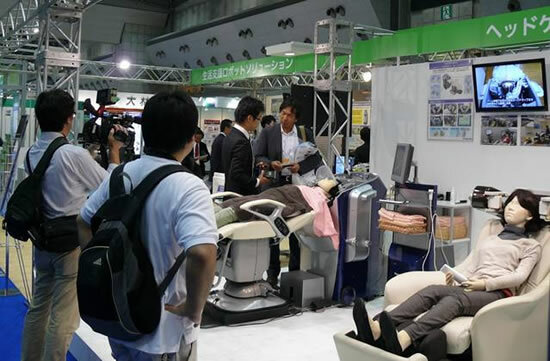 The Life assist robot solutions business promotion, a joint initiative between Panasonic and Matsushita Memorial Hospital, was presented with the 5th Robot Award last month in Japan. The Robot Award, sponsored by..